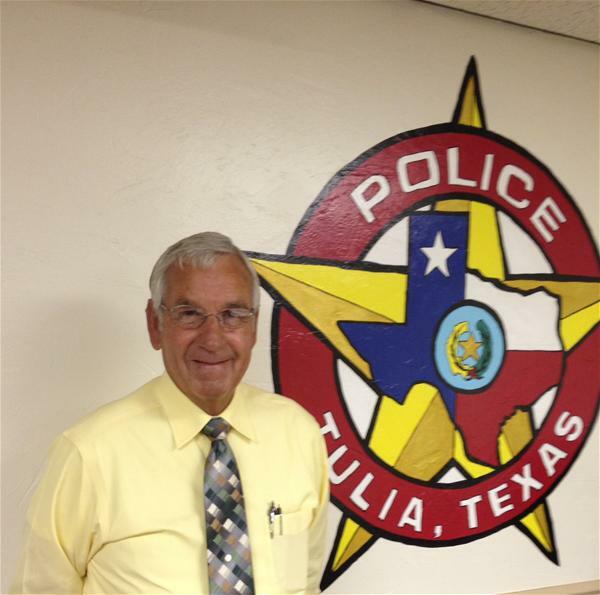 Ozment holds a Master Peace Officer License and is a retired veteran of the Texas Army National Guard. He represents Swisher County as a board member of Central Plains MHMR. Ozment and his wife, Neoma, attend First Presbyterian Church in Tulia where they have been members since 1968.